Awesome! Now we need some county love! These new FD trucks look amazing!! 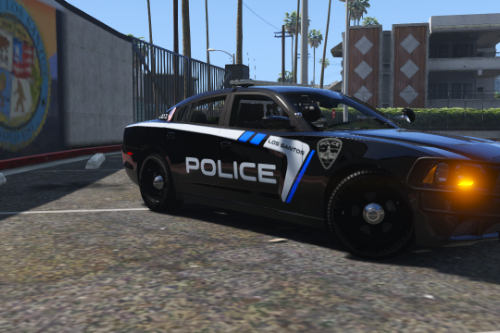 Is FiveM use allowed? Looks cool! If you ever expand, you should include the 113! Yes!! This thing looks awesome! Definite Hoonitruck vibes from it. I like the idea behind this! You should see if you can get a video for the patterns. Hopefully you'll add more cars soon! @dev614 How do you uninstall it? Just wondering cause it's taking up a lot of frames and I think I can go without it. Yeah boyyyyyyyy! Glad to see this out and released! Can't wait to throw it in game. Keep up the great work!